Breather, Peace and quiet, On Demand. 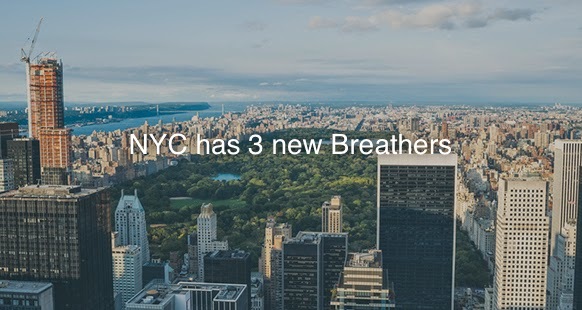 NYC has three new Breathers. Our Rock Plaza Breathers are in the heart of Midtown. 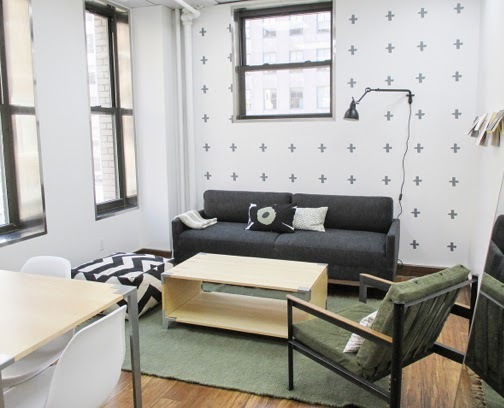 There are great views directly across the street to Rockefeller Plaza, home of the Today Show. 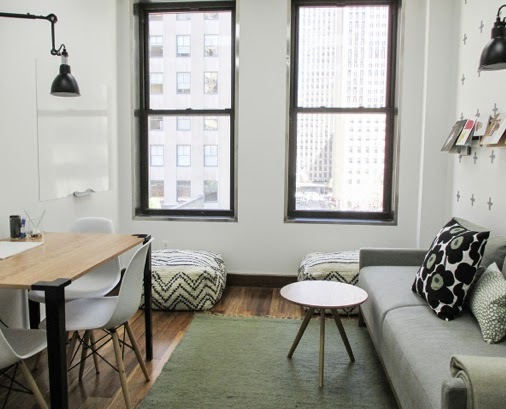 Grab a break in the middle of the work day, kick your feet up after some sightseeing, or host a meeting, interview or audition. As always, all our Breathers are centrally located and easy to access. Every Breather has free WiFi, is safe, quiet and cozy. And remember, your first hour is on us!